CIO Academy Asia’s flagship ConnectGov Leaders Summit is where discerning Asian thought-leaders, public and private sector CIOs, CISOs, business and tech leaders meet to establish new relationships, exchange ideas and share actionable insights. 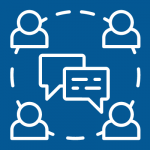 Bearing CIOAA’s hallmark strong learning agenda including local visits and engagements, the Summit paves way for new connections, collaborations and opportunities among our community members and business and government counterparts from around the world. ConnectGov 2019 will take us to Edinburgh, Scotland where participants may expect to energise their thinking and engage on transformational themes in the UK’s Fastest Growing Tech Hub and most entrepreneurial city*. Digitisation in all its dimensions and complexity has captured the attention and imagination of governments, businesses and technology leaders in recent years. But even as the waves of disruption continue to sweep through organisations, the tide of interest is turning to the footprints of digitalisation i.e. the data trails of interactions and transactions that provide precious clues to human behaviours, organisational needs and new opportunities. 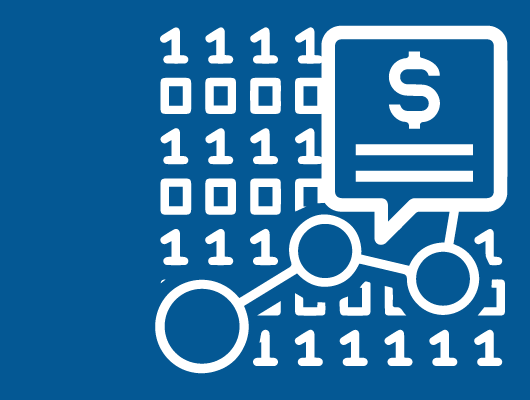 The proposition is simple – deciphering the data will reveal valuable insights that can drive decisions and even determine organisations’ relevance. But as with most things, reality is more complicated, thanks to an evolving data regime and regulatory environment, ongoing cybersecurity concerns and issues with data practices, technology design and associated infrastructures. 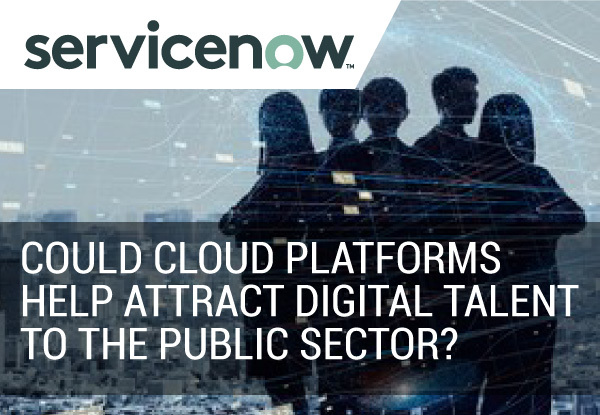 All these unfold against the larger backdrop of organisations navigating transformations that may challenge not only their priorities but also the very nature of their businesses. Leaders can expect complex choices ahead as data assumes primacy as a driver of far-reaching considerations for governments and organisations. ConnectGov 2019 will be the platform for on point discussions with thought-leaders as we navigate these emerging issues of the Data Economy along with the tremendous prospects for those ready to grasp the opportunities. ♦ Edinburgh was recently named the UK’s top city for start-ups and attracts more foreign investment than any other tech cluster in the UK, outside of London. ♦ A network of 8 Innovation Centres across Scotland is designed by industry for industry-led collaborations. 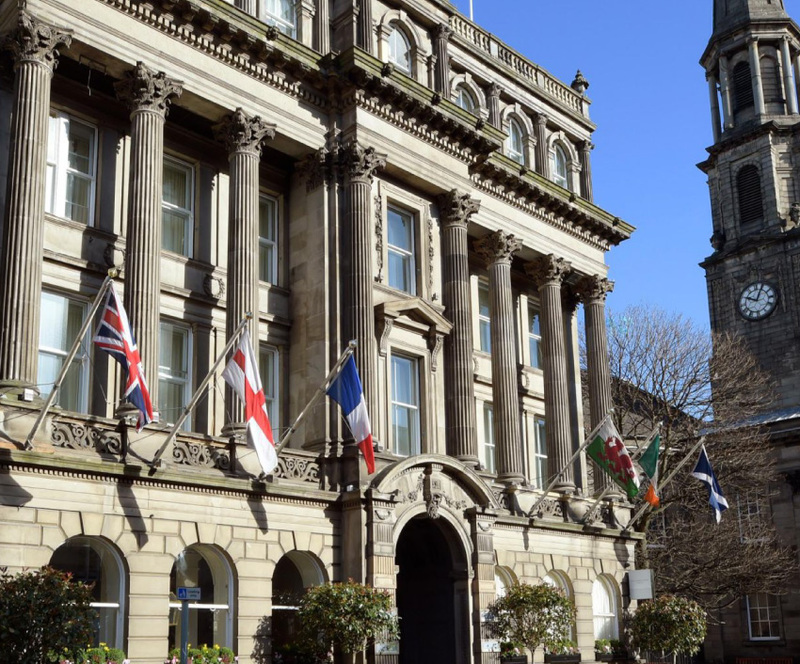 ♦ Data is key to one of the biggest recent public investments, namely the £1.3 billion Edinburgh and South-East Scotland City Region Deal which aims to establish Scotland as the data capital of Europe. 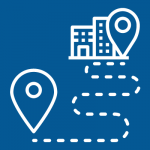 ♦ The Data-Driven Innovation (DDI) initiatives as part of the Region City Deal include the creation of 5 new Data Hubs, housing expertise and facilities to help 10 industrial sectors become more innovative through data. • The Race for Data Competence & Capabilities – How Can Organisations Level Up? 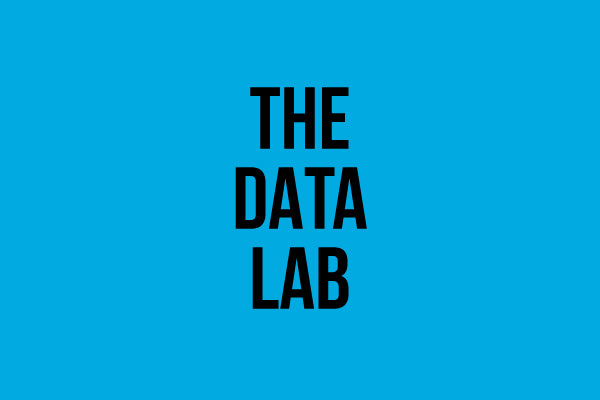 A facilitated learning by The Data Lab, Scotland on how to make an immediate business impact with data. Experiential learning visits to key innovation centres and leading companies in Edinburgh. Group discussions on CIOAA’s key tenets of Digital Leadership: Agility, Cyber-resilience, Innovation & Design and Data Analytics. 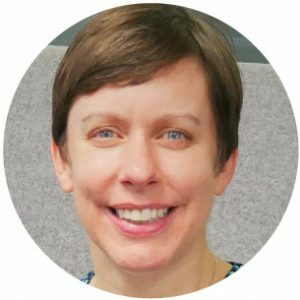 Sigrid is currently leading the data science and visualization team at SGX. 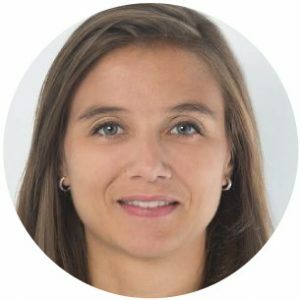 She moved to Singapore 10 years ago to finish her PhD in Statistics, jointly conducted at A*STAR (GIS) and Université Paris Sud. After her post doc, she decided to move to the private sector gaining experience in several industries, namely FMCG, Telco and Finance. Her current role is to establish and grow the data science capability and team at SGX. Quek Sin oversees the National Digital Identity Programme, one of Singapore’s five Strategic National Projects announced in 2017. The National Digital Identity will be a nationally-available means for an individual to prove his legal identity in the online realm. It also serves as a digital infrastructure for public and private sector use so as to build upon more digital services on a common and universal trust framework for identity, authentication, consent, authorisation, digital signatures, eKYC and data platforms. Quek Sin and his team look forward to collaborating closely with government agencies, industry partners and the international community, to develop the necessary ecosystems which can enable online trust, transform user journeys and streamline operations. Prior to joining the Public Service in 2009, Quek Sin served in multiple consulting and management roles across various MNCs, including Accenture, Deloitte Consulting and HP. 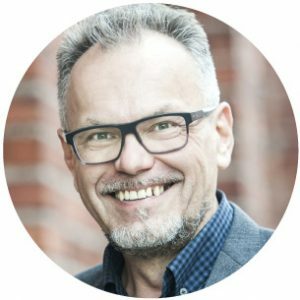 Jarmo Eskelinen is an expert in smart cities, open data and open innovation, with background in architecture, digital media and urban events. 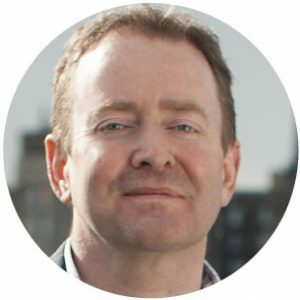 He is the Executive Director of Data Driven Innovation at the University of Edinburgh, leading the £660m programme which spans across ten industry domains from the creative industries to fintech and robotics, located five new innovation hubs connected by world class data infrastructure. The programme is part of the ambitious Edinburgh City Region Deal. Previously Jarmo was the Chief Innovation and Technology Officer of the Future Cities Catapult in London. Before joining the Catapult in 2016, Jarmo was the founder and the CEO of Forum Virium Helsinki, the urban innovation lab of the City of Helsinki, since 2006. He led the Media Centre Lume of the Aalto University 2001 – 2006, and was the Head of Programme of the Helsinki 2000 European City of Culture 1997-2001. 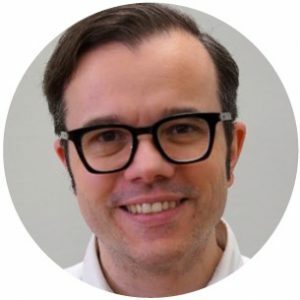 Jarmo is a member of the Smart London Board, board member of the Open Knowledge International, and previously the founder and vice chair of the Open & Agile Smart Cities network OASC and the President of the European Network of Living Labs ENoLL. After 10 years of service in the Krungsri bank as CIO leading the Information Technology Group, Voranuch was appointed to be CIOO since January 2017; which extended her responsibility to also look after the Operations Group. With strategic shareholders from MUFG, Japan’s largest bank and one of world’s largest financial institution, Krungsri is currently the 5th largest bank in Thailand and has been very successful in acquiring other finance and banking business. Hence, the IT landscape is very complicated due to the many acquisitions along the Bank’s journey. So, there are big challenges for her to break the brick and mortar in order to deal with digital disruption with speed. K. Surachai holds a First class honors in Bachelor’s degree of Computer Engineering from King Mongkut University Technology of Thonburi in 2007. 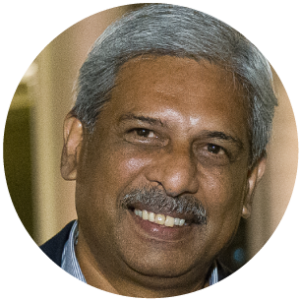 He got “Team work Excellence Award” of PTT ICT Solutions: Best Employee of 2009 and got award from (ISC)2Asia-Pacific ISLA (Information Security Leadership Award) in 2011. 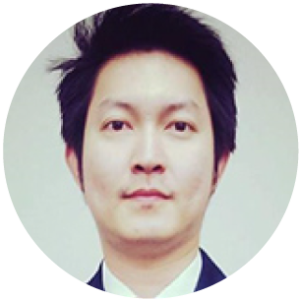 Currently, Surachai is the Chief Information Security Officer of Krung Thai Bank (KTB), leading an IT security team responsible for App penetration testing, IT security compliance, security solution architect, security awareness and UAM. 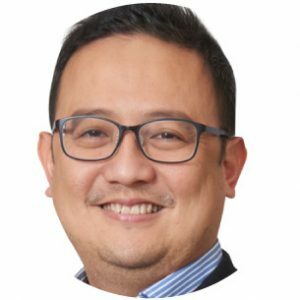 Prior to joining KTB, Surachai was the Regional IT Security Manager and Head of IT Security at Maybank Kim Eng Securities (Thailand) responsible for all spectrum of the company’s IT Security. Surachai is a member of TISA, Thailand Information Security Association, and leads TISA Volunteers to collaborate setting up “TISA-Pro Talk” seminar for security professional to share their experiences and social networking across industries such as Telecommunication, Bank, Hospital, University and etc. Jennifer is the Chief Executive and Keeper of the Registers of Scotland, which is the non-ministerial government department responsible for compiling and maintaining 20 public registers in Scotland. These relate to land, property, and other legal documents. Jennifer has been with the UK Civil Service since 1994. Prior to her current role she was a Deputy Director at the Ministry of Housing, Communities and Local Government, developing the department’s business plan and previously supporting the initial phase of the Building Safety Programme established in response to the fire at Grenfell Tower. 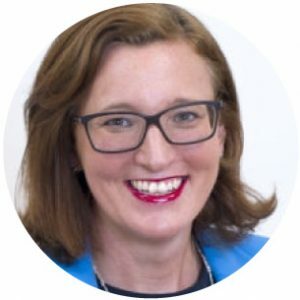 Prior to that, she was a member of the executive team at the Defence Science and Technology Laboratory (Dstl – an Executive Agency of the UK Ministry of Defence), as Operations Director and then as Transformation Director, ensuring that innovative science and technology contributes to the defence and security of the UK. In parallel with these roles she was also a Non-Executive director on the Board of Ploughshare Innovations Ltd. Jennifer is a Fellow of the Chartered Management Institute and is a Chartered Physicist. Annie Koh is Vice President for Office of Business Development, Singapore Management University (SMU). A Practice Professor of Finance, Annie also holds the position of Academic Director for two university level institutes – the Business Families Institute (BFI) and International Trading Institute (ITI). Her previous portfolio includes positions as Associate Dean, Lee Kong Chian School of Business and Dean, Office of Executive & Professional Education. A notable conference speaker, panel moderator and commentator, Annie serves on a number of councils, advisory boards and steering committees of regional and local corporate, government and academic institutions. 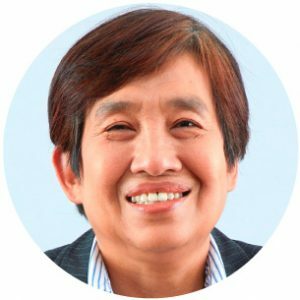 She is a member of the World Economic Forum (WEF) Global Future Council on Regional Governance and is a board member of Family Firm Institute, Inc. Prof. Koh chairs the finance and investment committee on the board of GovTech Singapore, and serves on Singapore’s Central Provident Fund Board. She is also an independent director of k1 Ventures Ltd, and lead ID of Health Management International Ltd (HMI). Her appointment as a member of SkillsFuture HR Sectoral Tripartite Committee, HR Certification Taskforce, MOE-SSG Skills Development Council and Asian Bond Fund 2 Supervisory Committee of the Monetary Authority of Singapore, is testament to her strong linkages to businesses, governments and society. 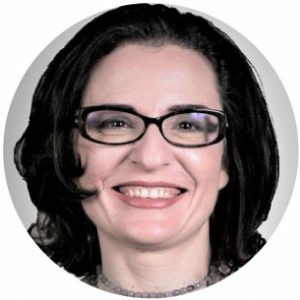 A Fulbright scholar, Annie earned her PhD in International Finance from Stern School of Business, New York University in 1988. Her research interests are in Family Office and Family Business, Investor Behaviour, Alternate Investments and Enterprise Risk Management. She co-authored Financial Management: Theory and Practice, An Asia Edition (2014), and Financing Internationalisation – Growth Strategies for Successful Companies (2004). She is also author of a number of Asian family business cases and survey reports. 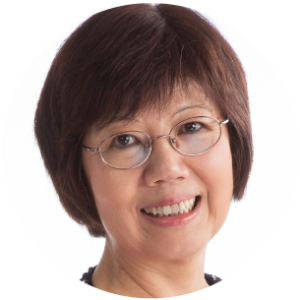 Annie is a recipient of the prestigious Singapore Public Administration Medal, Bronze and Silver in 2010 and 2016 respectively for her contribution to education and public sector. 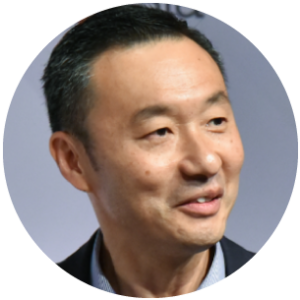 Bill Zhang is the Chief Data & Analytics Officer of AIG General Insurance’s $5billion Japan business, based in Tokyo. 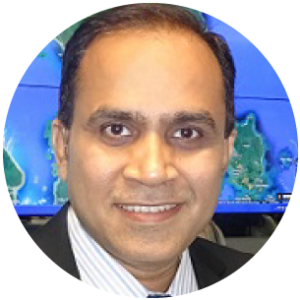 He oversees data & analytics strategies, talents and investments including Pricing Actuarial, Business Analytics, Data Analytics & Innovation. 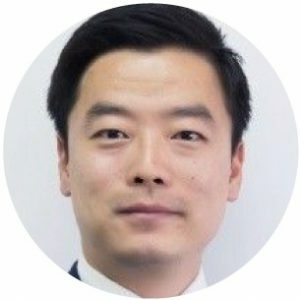 He joined AIG in Singapore seven years ago before moving to Tokyo, and prior to that, spent time in Canada at Aviva and AON. Notably, he began his career as a consulting actuary. Born and raised in Ireland, James travelled to his first festival at the age of four with his family of nine in an old Morris Minor, leaving him with a love of festivals and a dislike of car travel. 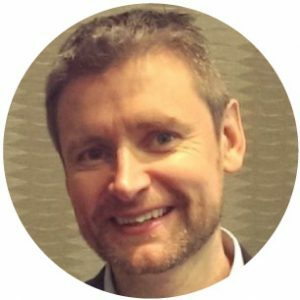 He joined Festivals Edinburgh as their first Head of Innovation and Marketing following senior management roles with a number of organisations including Salisbury International Festival, the Royal Liverpool Philharmonic Society and Arts Council England where he had lead responsibility for regional funding programmes of £25m. His interest in festivals as a key element of the cultural infrastructure has led him to develop various festival policy contexts and international festival partnerships including the European Festival Research Programme. In his current role with Festivals Edinburgh, a uniquely collaborative organisation, he works to sustain and develop the position of Edinburgh as the world’s leading festival city—which now sees the Festivals host each year over 25,000 world class artists, more than 1000 accredited media and audiences of 4.5m while generating £313 million for the Scottish economy. James is also a Trustee of the Edinburgh UNESCO City of Literature Trust and sits on the board of New Media Scotland. 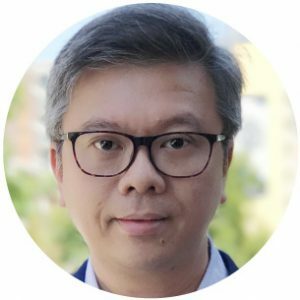 Koh Kok Tian brings more than 20 years of executive and leadership experience in the Tech industry, helming various leadership roles. He was most recently in charge of business development and strategic projects at Inchcape Singapore – a leading automotive distributor and retailer, where he focused on MaaS, TaaS (Mobile and Transport-as-a-Service) to Autonomous Vehicles initiatives. Kok Tian also headed the Supply Chain Operations where he oversaw all aspects of the company’s Vertically Integrated Retailing Distribution Model. Prior to that he was the IT Director and a member of the Inchcape global team with responsibilities in Asia. The Race for Data Competence & Capabilities – How organisations Level Up? 2019 is a significant year for both Singapore and the United Kingdom, marking the Bicentennial of the founding of modern Singapore and the beginning of a new era for the UK. The SG-UK Partnership for the Future builds on our historical links by celebrating all that our nations are already achieving together and looks to the future by launching new collaboration initiatives. Stay tuned for further updates on the experiential learning sites! 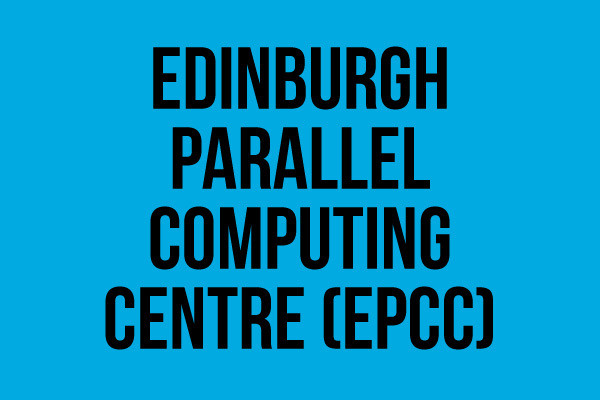 EPCC, the supercomputing centre at the University of Edinburgh, is an international centre of excellence in high-performance and data-intensive computing for industry and academia. 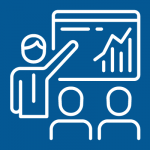 Founded in 1990, our activities span service hosting and management, advanced expert-led teaching and training, HPC and data science research, and contract work for a wide range of organisations, from the public sector to multinationals and local SMEs. CodeBase is the UK’s largest start-up incubator, home to more than 100 of the country’s best technology companies. The team champions businesses tackling big challenges with technology and works tirelessly to support the development of a more diverse and competitive European digital industry. 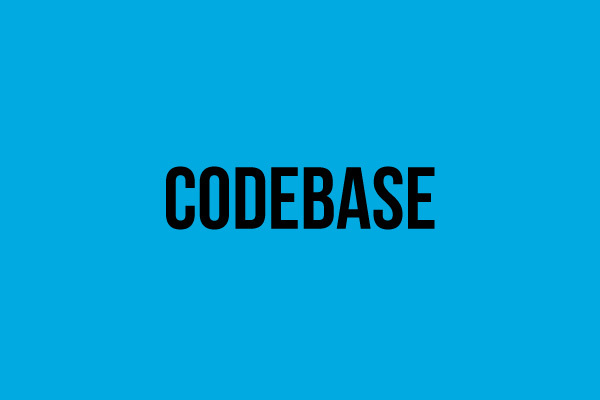 CodeBase brings together ambitious entrepreneurs, world-class technological talent and top investors in a creative, collaborative environment designed for the new digital economy. With a focus on developing a vibrant, open community of experts in a diverse range of fields, CodeBase offers hands-on mentorship, networking and world-class business support. 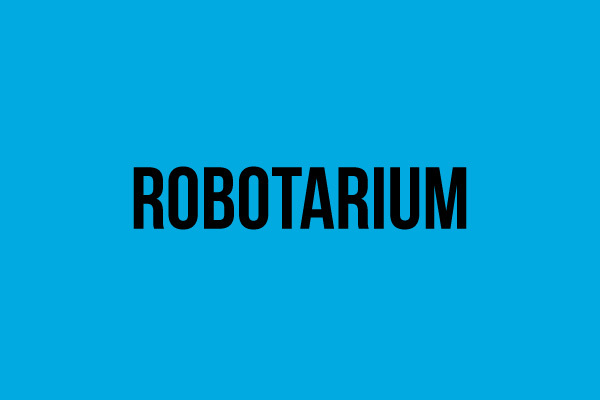 ROBOTARIUM comprises four integrated and interconnected components. It is available to researchers inside and outside the Edinburgh Centre for Robotics as well as industry as a national UK facility. 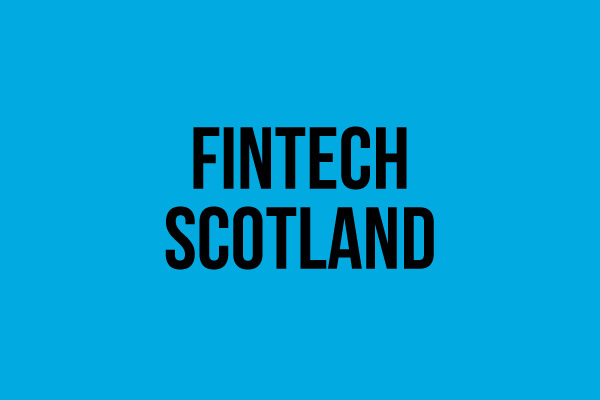 FinTech Scotland’s mission is to develop a vibrant fintech eco-system in Scotland through innovation, collaboration and inclusion. They aim to create an integrated fintech environment through provision of funding, support, infrastructure and talent that recognises and responds to the needs of all stakeholders. They exist to provide an opportunity for business creation and growth, as well as attract diverse entrepreneurs and talent, securing Scotland’s place as a significant player in the global FinTech movement and funding circles. A modern classic, inspired by Scotland’s heritage The Principal Edinburgh on George Street has been welcoming hotel guests since 1881. At its heart are five listed Georgian townhouses, built in 1775 as homes for Edinburgh’s most prosperous citizens. Winner of Scottish Hotel of the Year at the 2017 Scottish Hotel Awards, The Principal is an ideal base from which to explore the city or conduct business. The hotel also boasts the magnificent King’s Hall – a firm favourite for events and celebration, in which our conference will take place. 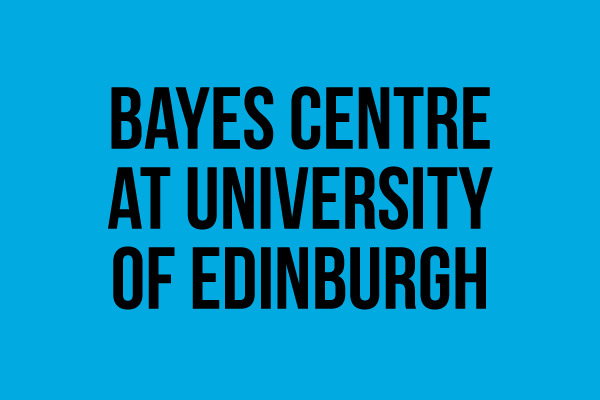 • Data-driven Innovation, The University of Edinburgh and Heriot-Watt University 2018.